Our guiding philosophy is simple: Your limited time on the water is precious and it's up to us to ensure our day together meets your goals and expectations. Before every outing, we work to fully understand your skill level, interests and what you hope to accomplish during the day. You set the agenda, you determine the details. We provide the skills, knowledge and expertise. 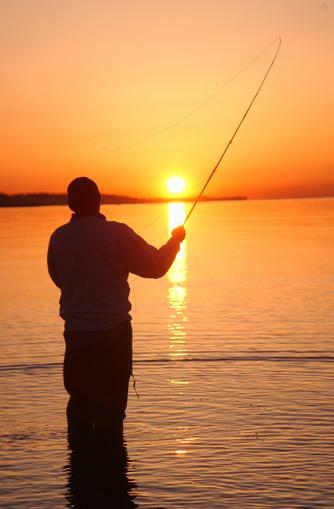 Whether your focus is on catching fish, improving techniques and skills, or discovering new places to go fishing, we are committed to making sure your outing is special, unique and designed entirely around your needs.